Are you an MOE Teacher / Music HOD, or Principal looking for quality guitar classes that your students will enjoy? Advent Music would love to get in touch with you. 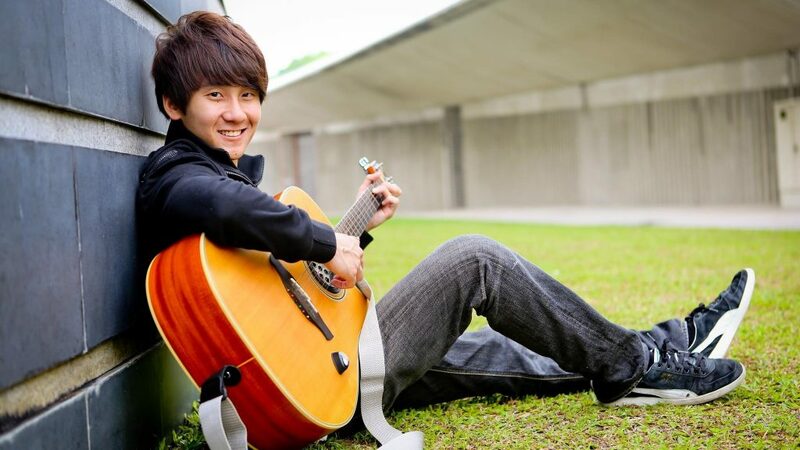 We offer Guitar Ensemble CCA for MOE schools! Advent Music provides guitar courses for MOE students in a music room or in a classroom, during school curriculum hours of music classes, or after school activities like enrichment programmes or CCA.